A clear theme for “Week in Pics” has emerged. One sideways glance at the slew of images from our guides and photographers is all you need to figure out the common denominator : CATS. 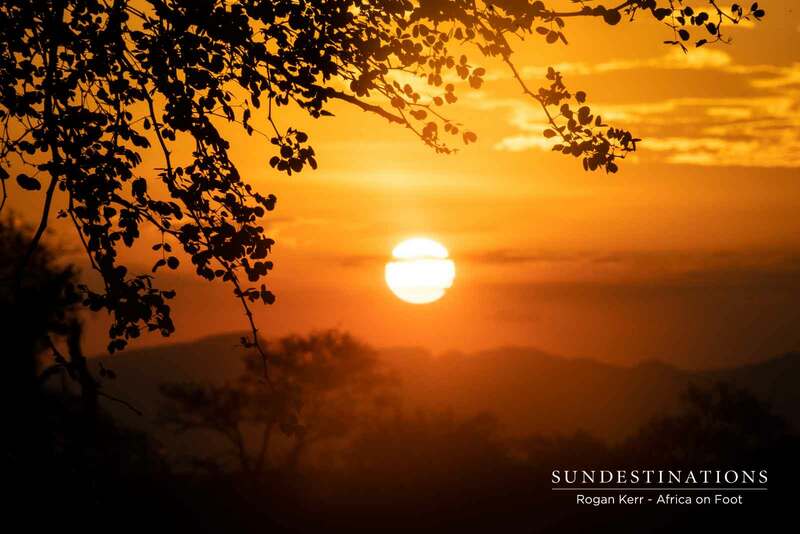 Included in the portfolio of leopard and lion images, there are pictures of charismatic sunsets and general game, which always provides a fantastic overview of the many aspects of a safari. 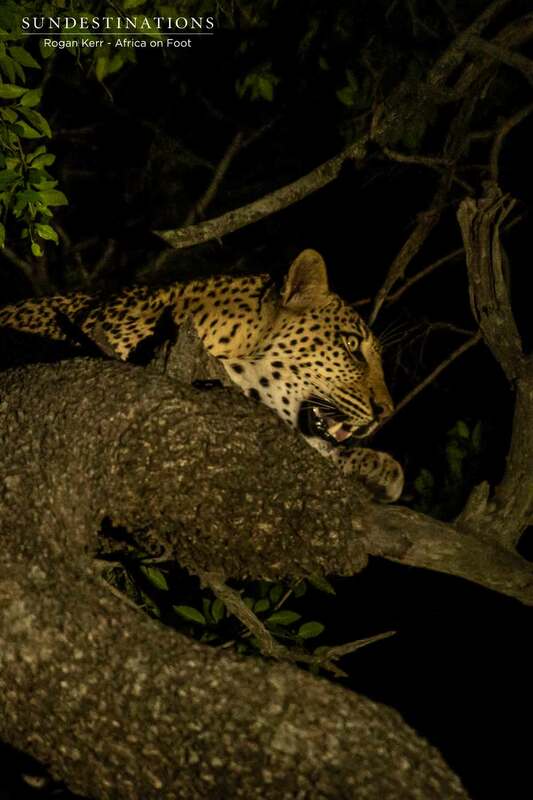 It has certainly been a big cat week across the Greater Kruger. 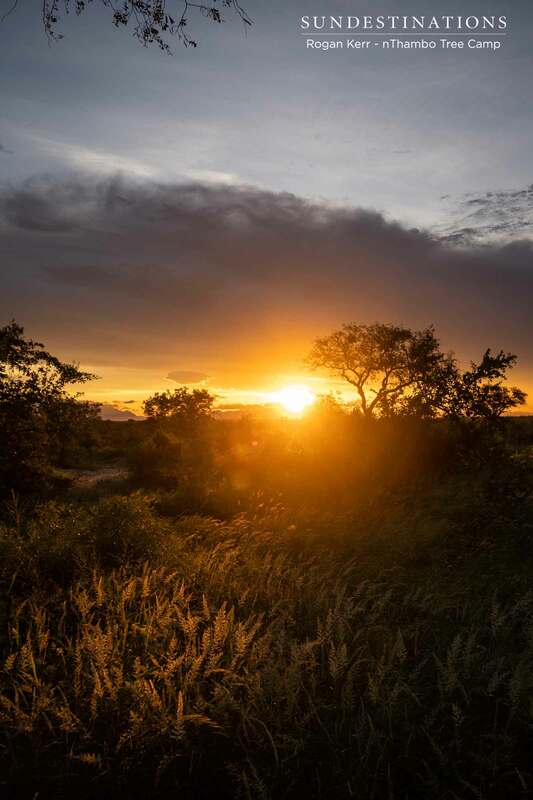 Weekly we are treated to sightings of lion cubs in both the Maseke Game Reserve and Balule Private Nature Reserve, and Umkumbe tend to steal the limelight with leopard sightings. 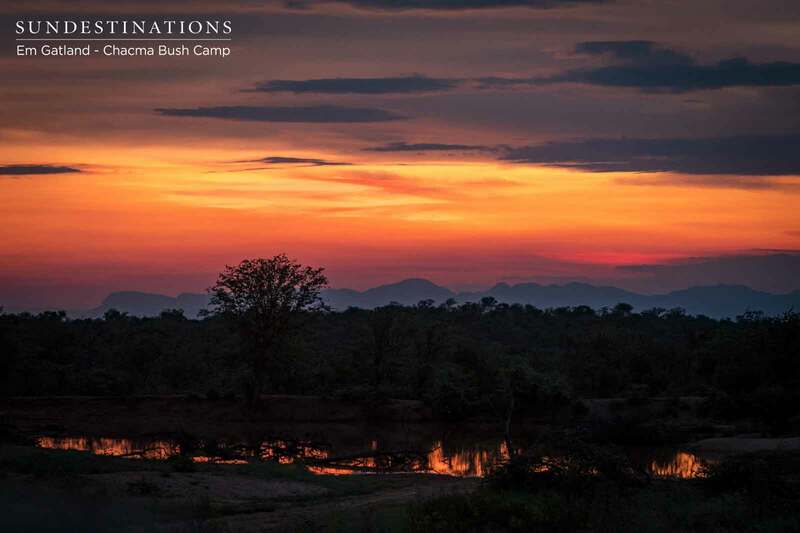 Our other camps consistently provide intricate reports of their sightings. 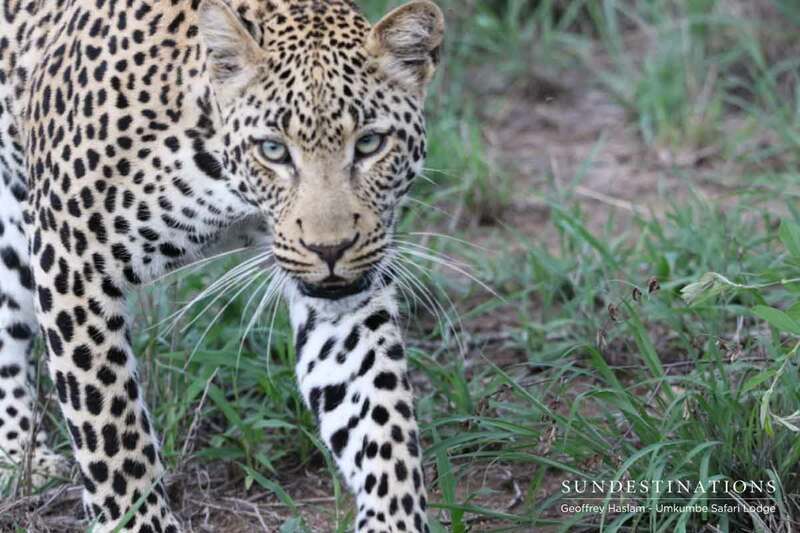 The Lowveld is heaving with sightings at the moment, but in our books 2019 seems to be the year of the cat! 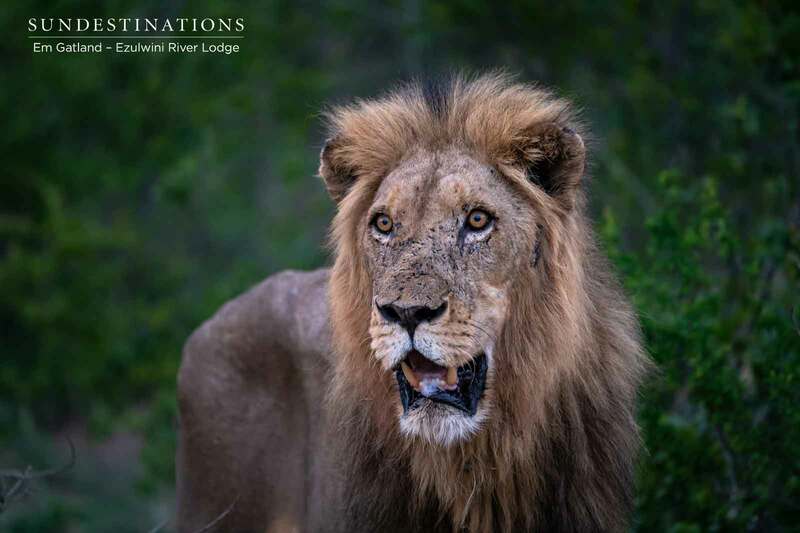 Ezulwini Game Lodge loves being in the limelight with their big cat sightings. 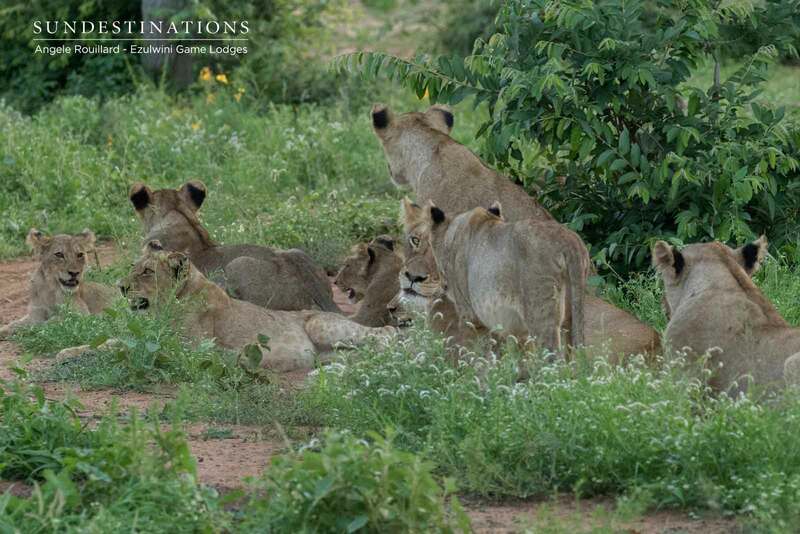 The Machatons are still the reining kings of the area, and the Kudyela lionesses continue to nurture and protect their young cubs. 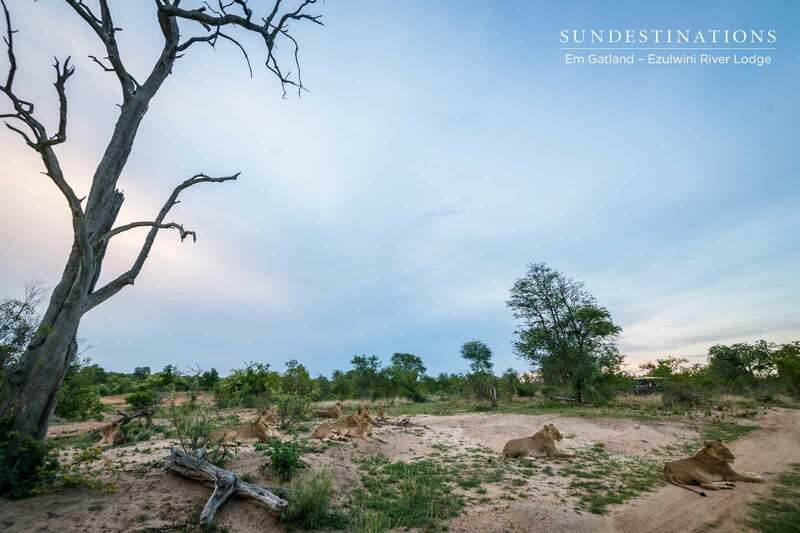 The guides at Ezulwini literally come across piles of lions flopped across savannah landscapes. Always a delightful sight. 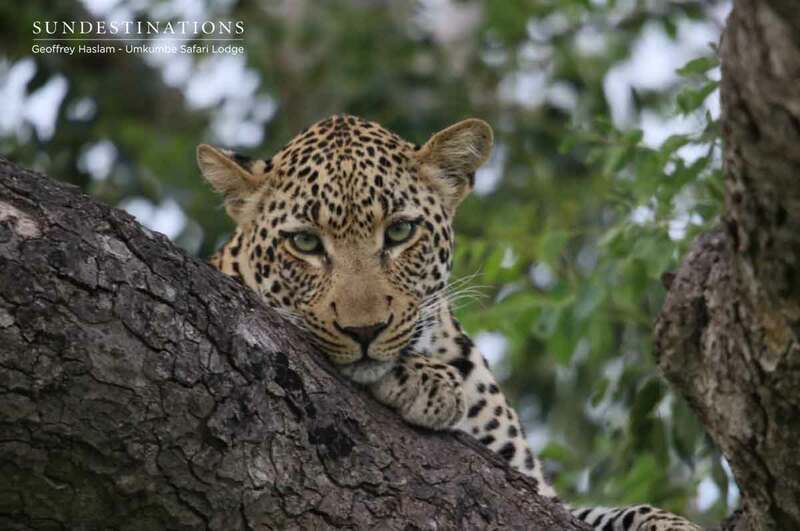 Umkumbe Safari Lodge also enjoys their spate of lion sightings, but their big cat favourites are leopards. 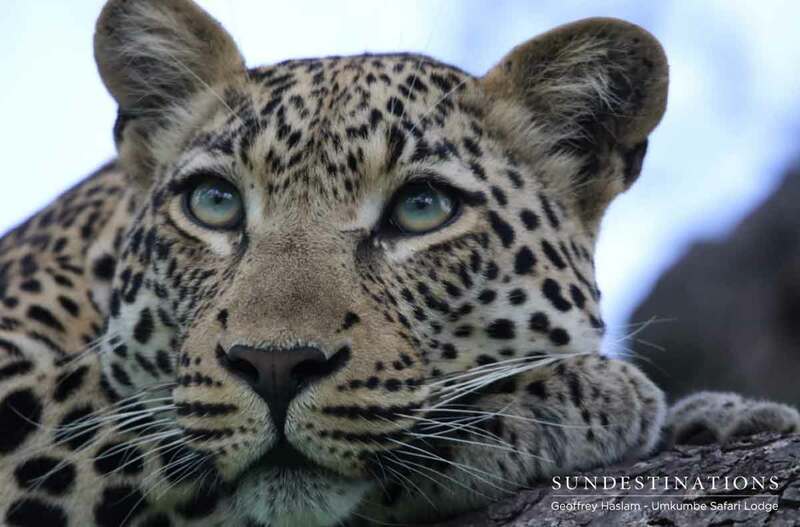 We’re never short of a leopard update from our Sabi Sand crew. 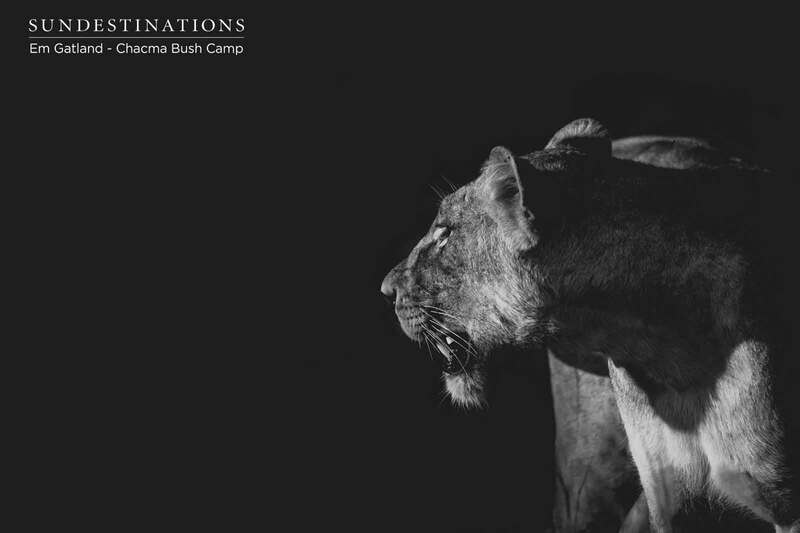 Tatowa’s male cub – their blue-eyed boy – was spotted scent marking his land, patrolling the shrubbery and relaxing in a tree. 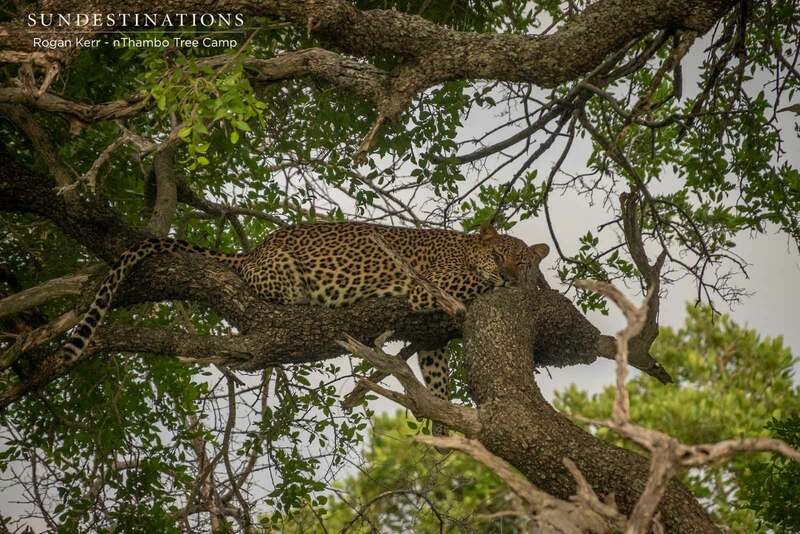 Basically spotted engaging in typical leopard behaviour! Among the feline antics there was an incredible sighting of two zebra stallions getting involved in an aggressive showdown while a few curious giraffe stood by and observed the scene. 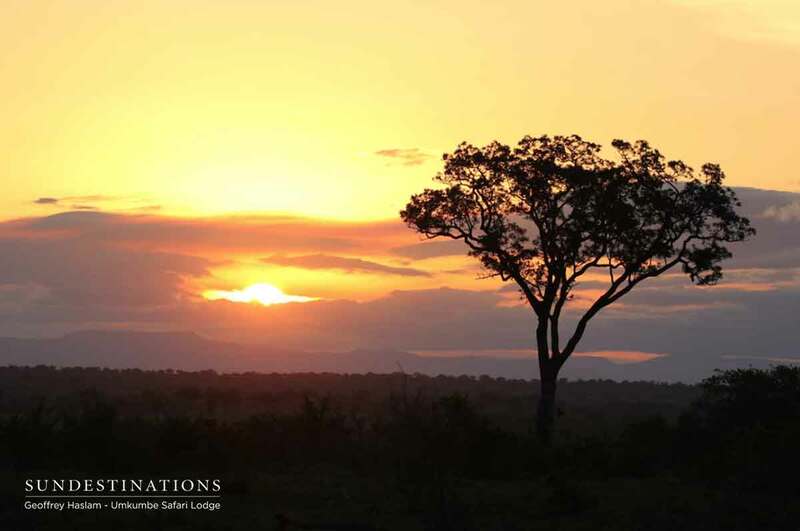 Ezulwini wasn’t the only lodge to spot lion cubs during the course of the week. 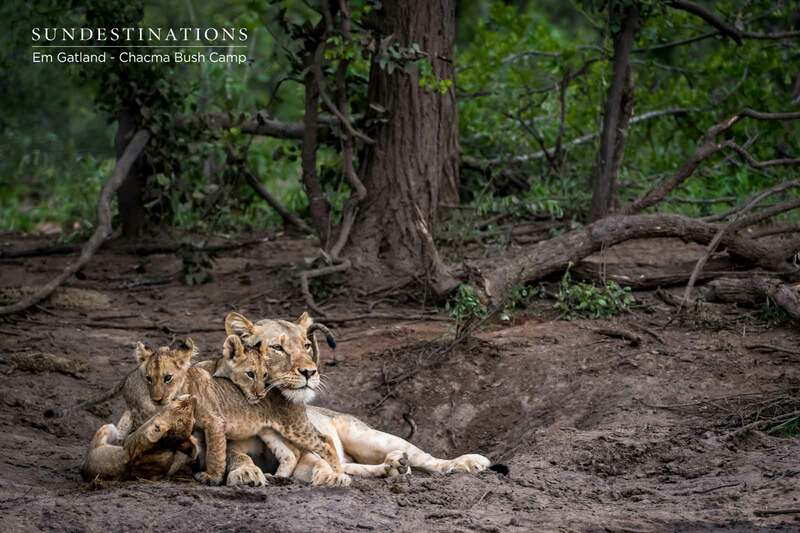 Guests and guides from Chacma Bush Camp spent a fair portion of their time observing the bumbling antics of the Maseke cubs during playtime at the waterhole. 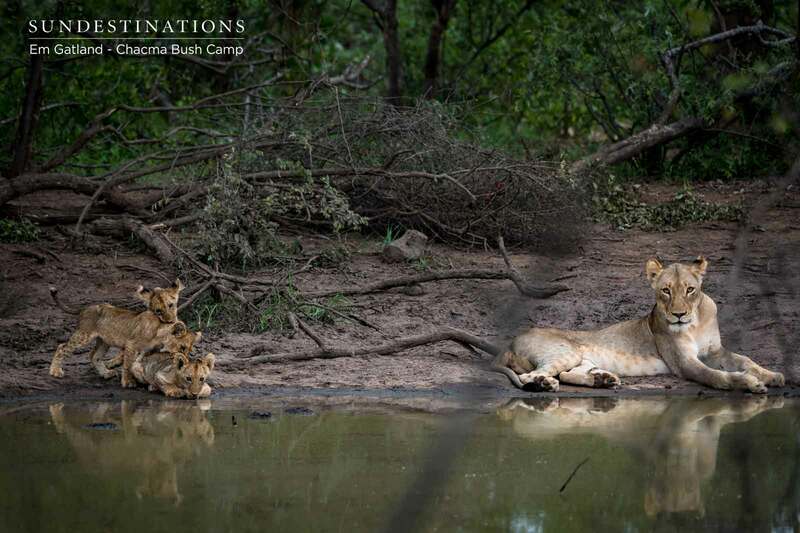 The waterhole seems to be their favourite playground! 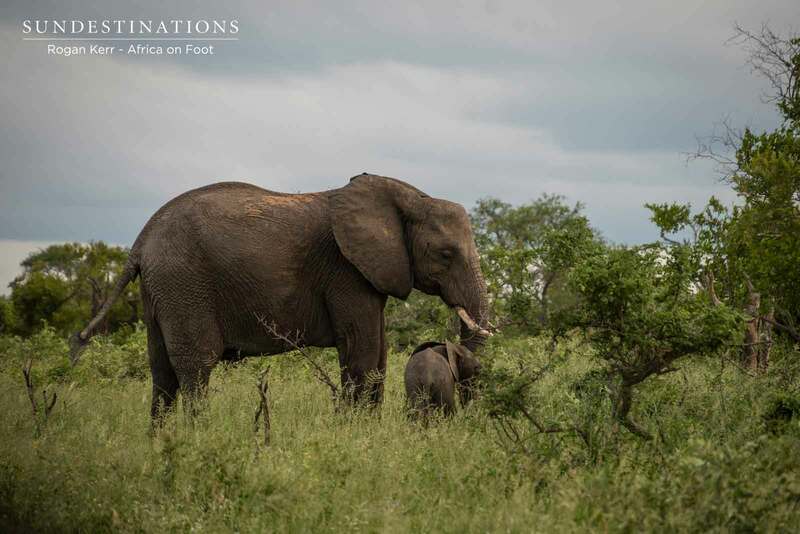 nThambo Tree Camp and Africa on Foot in the Klaserie experienced a bit of a motley crew of sightings, enjoying observations of the ever famous Nyeleti tucking into a recent kill in a tree, 4 male lions relaxing during the heat of the day and a huge herd of elephants enjoying a mammoth swimming session at the waterhole. 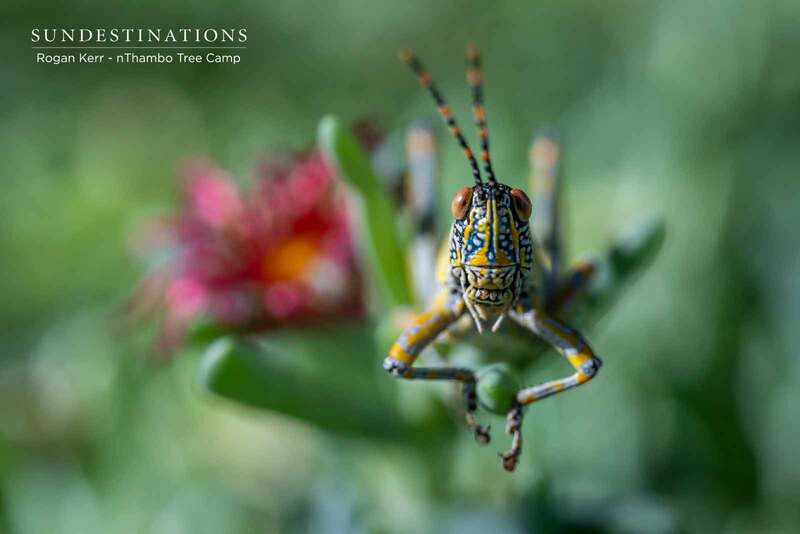 Without further ado, here are our recent images fresh from the Greater Kruger.